Dan “Tubby” Billing started welding when he was 14. 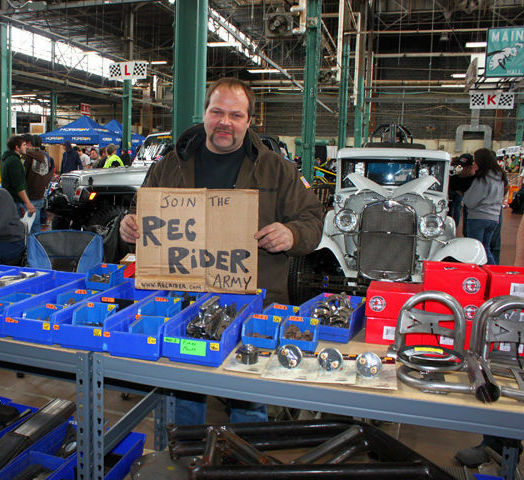 He got his start in fabrication by building jeep and buggy frames for friends and family as a hobby. Soon his hobby turned into a business. Dan started Affordable Offroad 5 yrs ago and his work is well known in the tractor pulling circle, and the 7 Miler race at Line Mountain. He is currently expanding into the offroad market with a full line of products for Jeeps and XJ’s with more items to come for other makes and models. Dan hand builds and welds each bumper that comes out of his shop, and strives for customer service and satisfaction.